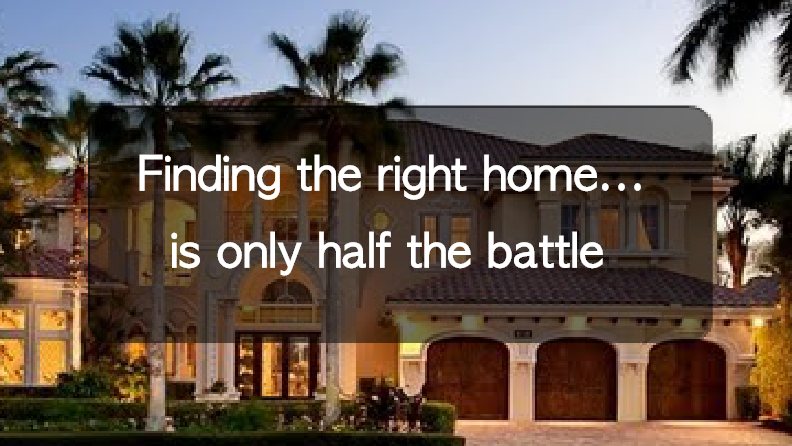 Buying a home is one of the most stressful things a person can go through. But for some people the stress doesn’t end when they finally close on what they thought was there dream home. Occasionally there are instances where new homeowners find major issues with their home that were not known by the previous owner leaving them stuck with even more expenses and frustration. Well we want to try and prevent that from happening to you! There are some specific warning signs you should look when searching a home that may save you from the above situation. There are items that may seem to be “warning signs” but in reality are things that are just unappealing and can, for the most part, be overlooked such as outdated appliances, cabinets and what I consider “misguided” paint selections. What we are going to focus on in this post are more serious problems that are much more costly to fix. The first line of defense and probably one of the most important things you should do when buying a home is to get a home inspection! 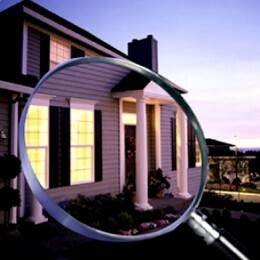 The home inspection needs to be completed by a licensed professional and they will be able to point out most problems but you will still need to go through the inspection reports and determine whether you are comfortable with the problems or if you would want to walk away from the deal. Keep in mind some of the issues may be great opportunities for negotiating a lower price but some of the issues could be REAL deal breakers. 1. 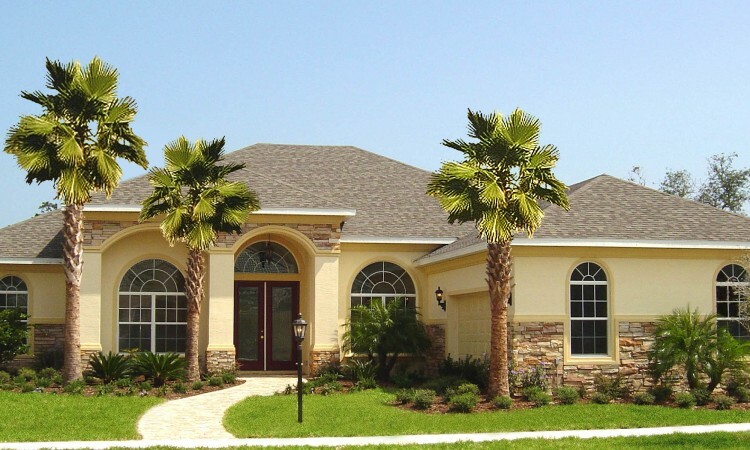 Roof replacement – although roofs can last for many years, the weather is very harsh particularly in the state of Florida where the heat is extreme and the rain and storms can be even worse. Even if the report shows the roof is not leaking nor has no history of problems it is wise to potentially get a second opinion from a roofing contractor. Even if the roof has a 30 year shingle on it does not mean it will hold up for 30 years. Oh and for the record the replacement cost could range anywhere from $8,000-$30,000 depending on the size of the house and type of roof. 2. Flood Zones – Even though the entire state of Florida is pretty much right at sea level does not mean you are in a flood zone….technically. The biggest issue with being in a flood zone besides the water potentially coming into your house is the previous damage that could have already happened that you may never know which could cause mold and rotting wood. Just remember you can’t predict the weather but if you are buying a house in a flood zone you could be setting yourself up for problems in the future. 3. Electrical system – It doesn’t take an electrician to know if the electrical system is old, your first clue will be the age of the main panel box and the age of the house. Typically if the panel looks as old as the house and the house is close to 30 years old, there is a huge chance you could have a fire hazard on your hands. Replacement cost is in the thousands of dollars. 4. Plumbing system – This is just another part of the infrastructure that will be thoroughly inspected by the home inspection. Some plumbing issues could be easily overlooked by the inspector for instance if the toilet flushes slowly, this goes the same for any of the sinks or baths if they don’t drain properly. The inspector could make a note of the minor issue they noticed and you may find out later on that drain-o isn’t the solution and there could be a larger issue with pipes and plumbing system. If there is any question I would hire a professional to further investigate. Bottom line is, if you don’t ask you will never find out. It seems like a lot of work but do as much due diligence as possible, remember you are making a huge investment and we want to make sure you make the right decision! 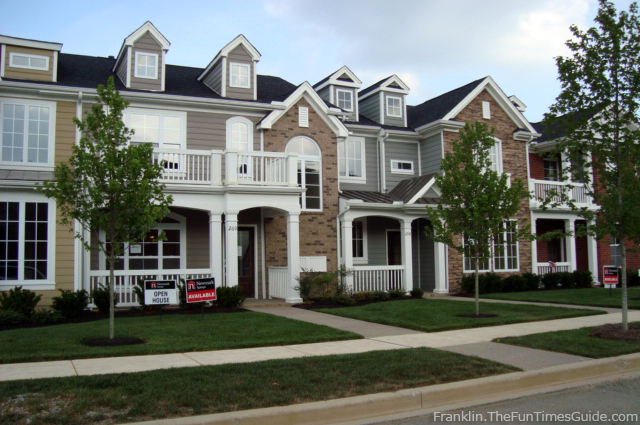 Above and beyond issues with the house itself you will also want to do some research on the neighborhood and community that your potential new house is in…That’s where MoversAtlas comes into play! 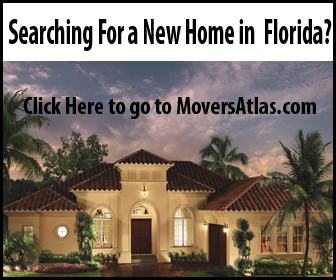 Our interactive MoveMap shows you all sorts of useful information that will help you determine whether the Florida neighborhood or community that your potential house is in is right for you!